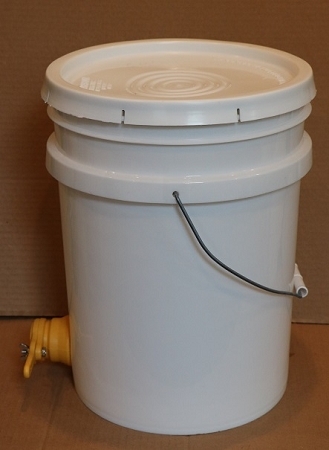 5-gallon food-grade plastic bucket with honey gate installed for dispensing honey. 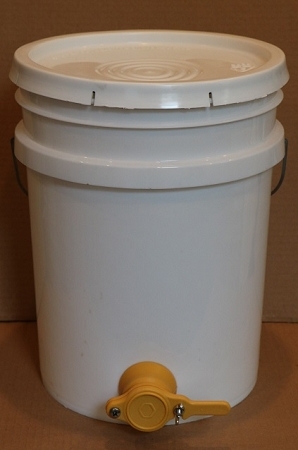 Buckets are once used honey buckets and are clean and ready for your honey. 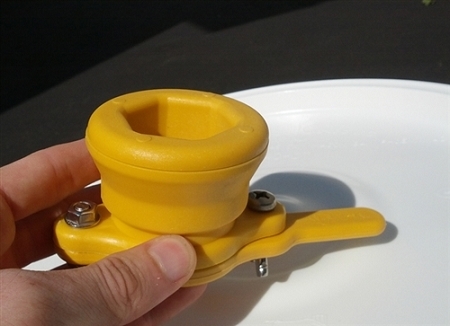 New durable honey gate valves are made of high-quality plastic. 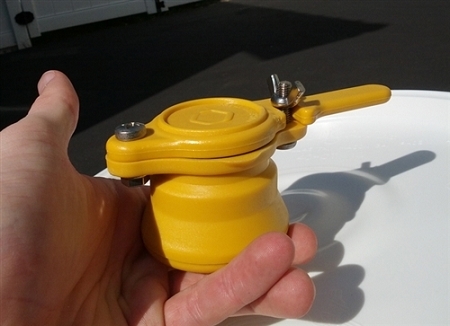 Holds 60 pounds of honey. I ordered this last year and need another. Having the honey gate really makes it that much easier to do your work. If your tool handy you can do it yourself. I find it easier this way. Shipping was on time. Again takes the hardship out.